Treyarch Details new Updates for Call of Duty: Black Ops. 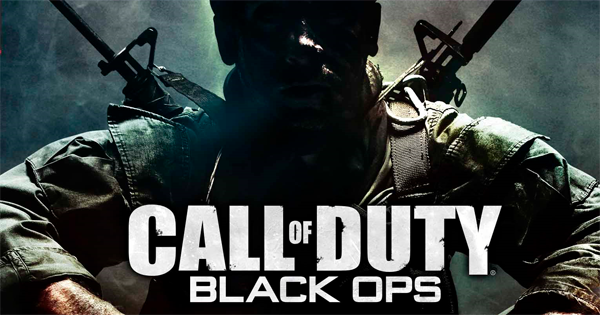 Treyarch has released an Update for the Xbox 360 and PlayStation 3 Version of Call of Duty: Black Ops which is meant to fix many of the bugs encountered in the game along with fixes for matchmaking and other issues. The full list of fixes can be found below. Treyarch’s community manager Josh Olin also Detailed the New Live Updates of the game because the most of the updates dealt with some map problems. The PC Community will also witness a few updates which will include performance boost for dual and quad core machines as most of the main bug fixes are still underway which include GPU hitching and incomplete server browser results.